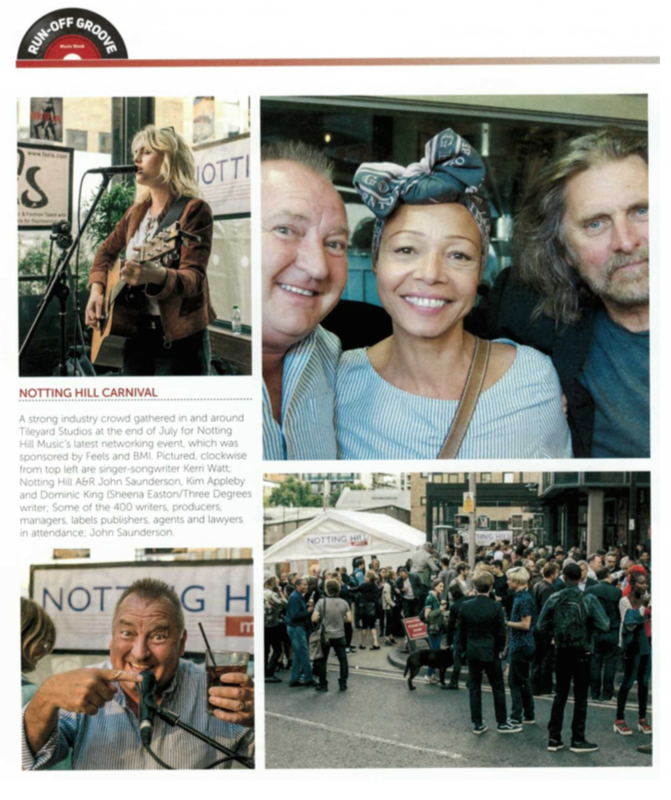 Recent Notting Hill Music signings, The Wideboys (Jim Sullivan & Ed Craig), are featured in this week's edition of Music Week! 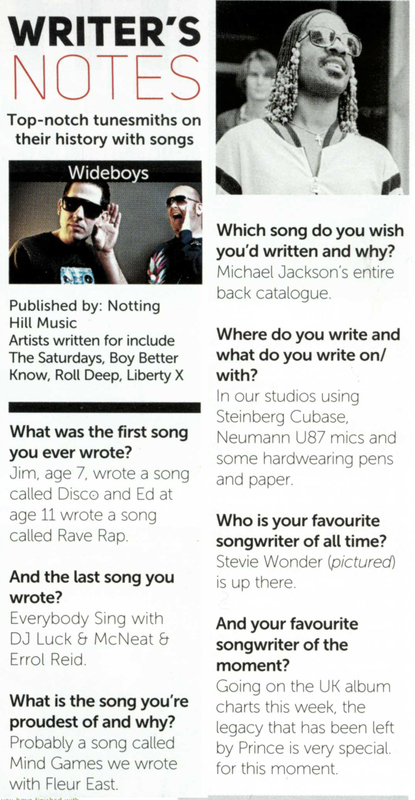 Find out more about the electronic duo over on the website here. 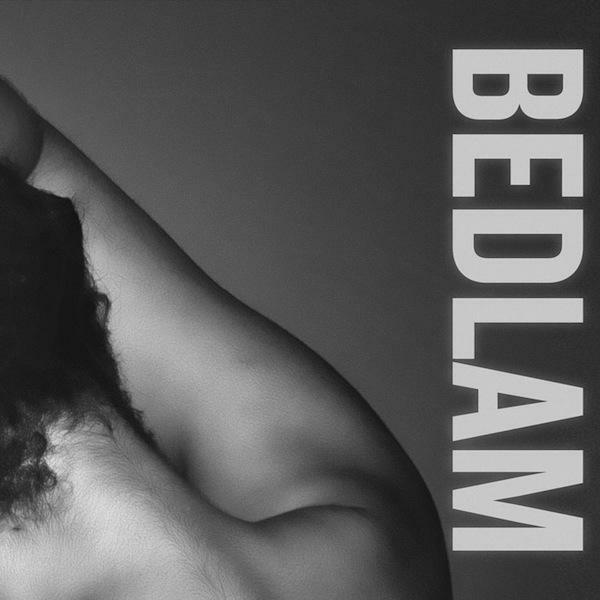 Titanium Music's project, Bedlam, have had their latest release premiered on Clash Magazine - check it out here. 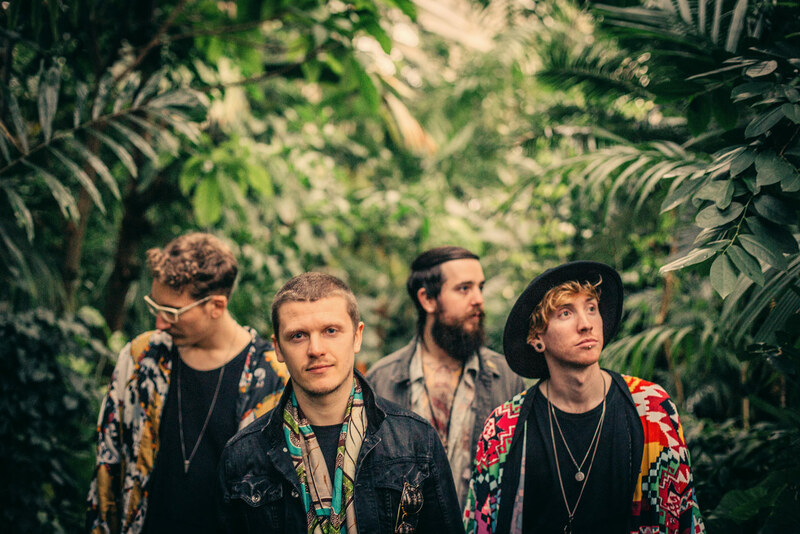 Natives' acoustic session of their new single, 'Chasing Lions', is featured on the Popped Music blog. Read their article in full here. Notting Hill Music's Chris Cavanaugh speaks to FOX News about his move from songwriter to singer in last night's 411 Country show. Claire Rodrigues Lee interviewed for HELLOKPOP! Girls Generation are #1 on Billboard's World Album Chart! 'Showgirls' is on the Girls Generation album, Lion Heart, and was co-written by Katerina Bramley (NHM), Joe Killington (NHM), Pete Barringer & Ricky Hanley. Read Billboard's full article here.